Ukraine's acting agriculture minister said on Friday says Ukraine might lose its second largest wheat export market, Egypt, due to new wheat import requirements that favor rival Russia, according to Mail Online, citing Reuters. "I do not exclude that this (marketing) year we will have problems with exports to Egypt and they will take our wheat in smaller volumes," Maksym Martyniuk told Reuters, Mail Online reported. "We could generally tumble out of the Egyptian market because we have no such volumes and specifications that we could supply to Egypt," he said in an interview in Kyiv. 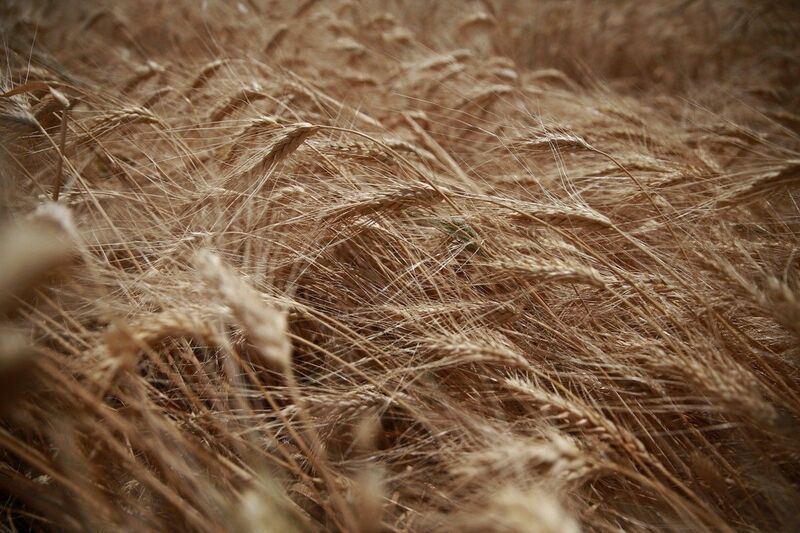 Read alsoUkrainian agrarians already exported 7 mln tonnes of grainsThis spring, Egypt, the world's largest wheat buyer, imposed new requirements for imported wheat, raising the protein content to 12.5% from 11.5% for wheat bought from Ukraine and Russia. Ukraine exported around 2.5 million tonnes of wheat to Egypt in the 2016/17 season, or about 14% of the country's total wheat exports of 17.5 million tonnes, Reuters said with reference to consultancy UkrAgroConsult. Read alsoUkraine threshes almost 38 mln tonnes of grain"We need to increase supplies to the Asian market, which consumes large amounts of both milling and feed grain ... Asian countries can bake from grain with a lower protein content," he said. In the 2016/17 July-June season Ukraine exported around 6.6 million tonnes of wheat to Thailand, Indonesia, Philippines, Bangladesh and Korea. Those markets account for around 38% of its wheat exports.